We join forces with BAFTA-winning composer Ólafur Arnalds (Broadchurch, Kiasmos, Erased Tapes) to record an all-star ensemble performing his latest set of awe-inspiring evolutions. 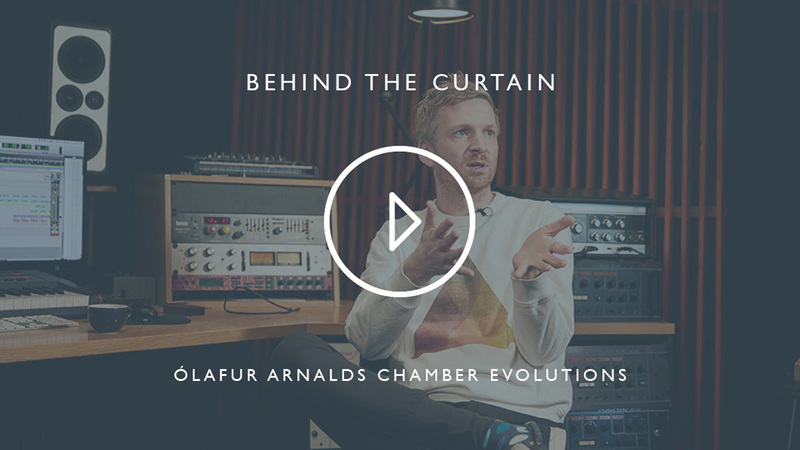 Based in Reykjavík, Iceland, Ólafur’s approach to sound and composition has inspired a new generation to enjoy and create orchestral music, and following the success of his own Spitfire libraries and our Symphonic Strings Evolutions, he became the obvious choice to create Chamber Evolutions. 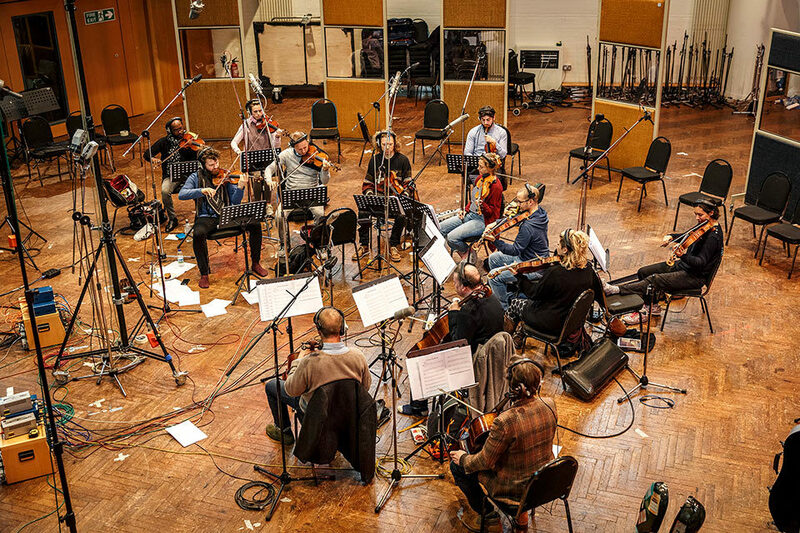 Here, the 4,3,3,3,3 ensemble of British players (Violin I + II, Viola, Cello, Double Bass) led by long-term collaborator Viktor Orri Árnason perform a range of fragile yet warm beautifully evolving phrases, recorded at the world-famous Hall in Air Studios (London). 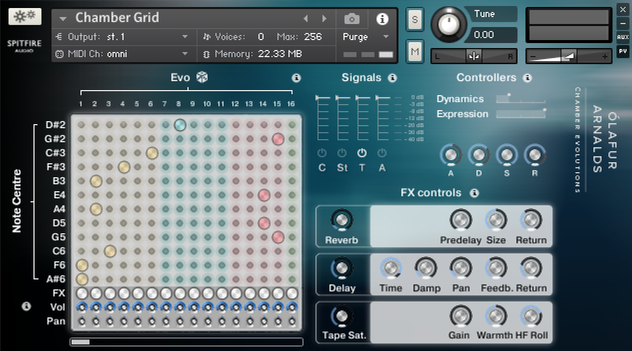 With our Evo Grid technology, this library makes it easy to create sophisticated chamber strings music from the most simplistic of arrangements - just a few sustained notes is all you need to write inspiring dynamic textures. We also introduce here Waves: a brand new innovation featuring notes that move along a wave-like dynamic arc, appearing from nothing, swelling, and then dying away again to nothing. These are accessible via our classic interface, in various styles and lengths. 19.4 GB download size Too large to download? Choose hard drive delivery at checkout. 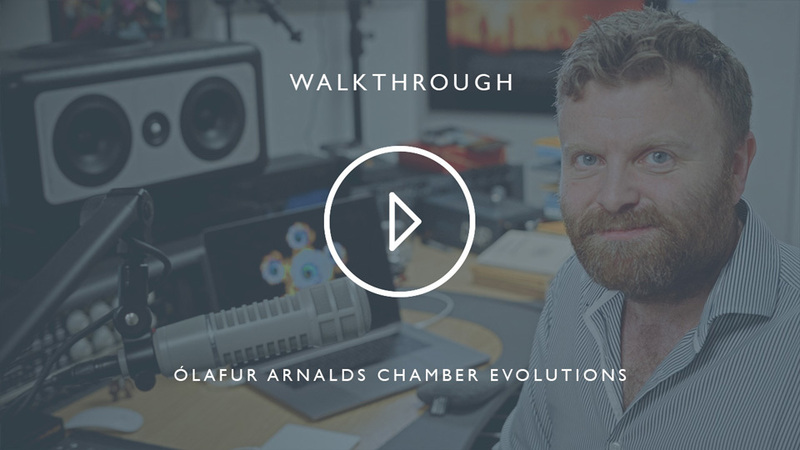 Following the release of the Symphonic Strings Evolutions, Spitfire were keen to explore what was possible with a chamber ensemble - this became the motivation to recruit Ólafur as a collaborator and the results are truly exceptional. Capturing the detail of individual players, the library has a greater intimacy than its symphonic sibling, yet with enough oomph to hold its own in scores and compositions. 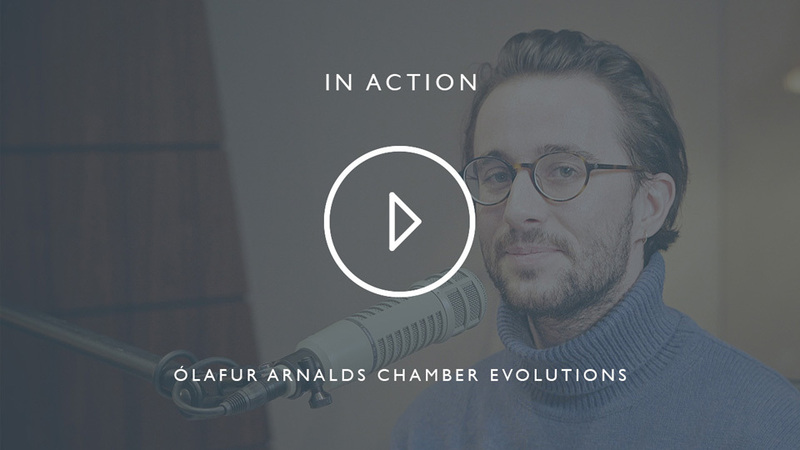 As with his first Evolutions product, Ólafur worked closely with long-time violinist and ‘partner in sound’ Viktor Orri Árnason, who led the ensemble made up of 16 of the best British players. As with many Spitfire libraries, we returned to the iconic Hall at Air Studios. Scores such as Dunkirk, The Beauty and the Beast, Wonder Woman and Paddington 2 were recorded there recently, as well as classics such as Harry Potter and the Philosopher’s Stone, The Dark Knight and Gladiator. We captured the ensemble with several mics/mixes: Close, Stereo Pair, Tree and Ambient, enlisting only the best classic high-end microphones and pres - all piped through the one-of-a-kind Neve console to Pro Tools and ¼” tape. Described by Ólafur as “a sample you can play for three minutes that’ll never sound the same”, evolutions have become widely adopted amongst the composer community as the most effective means of easily writing music that is able to subtly change over time without variation in melodic content. Further to that, the ability to generate randomised evolutions allow unexpected results that are inspirational in their own right. Feathering - so that only half of the players are performing at any one time. This allows you to play different chords and still hear the detail of the players. Waves - one of Ólafur’s signature sounds are crescendo-diminuendos, and in order to save having to manual draw-in or perform with a fader, a range of pre-recorded “Waves” have been recorded for instant satisfaction. Based on the EMS VCS3 synth, this extraordinary and unique interface allows for instant gratification and customisation. 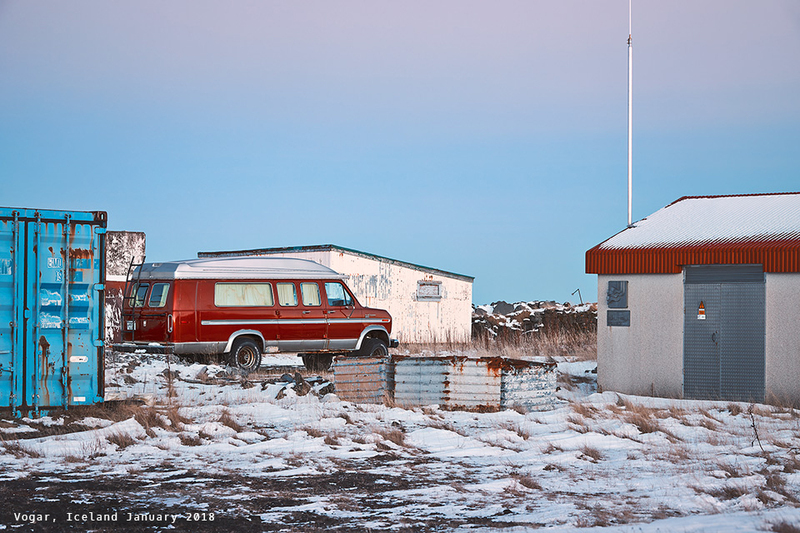 With 1 or 2 clicks, you will be armed with something totally unique and inspiring. Scroll the Evo Grid to discover and activate Evos that are not visible. Pan and tweak each Evo for perfect blending. Punch in or out 3 useful modulators and effects. Mix your mic positions, all from the front panel.